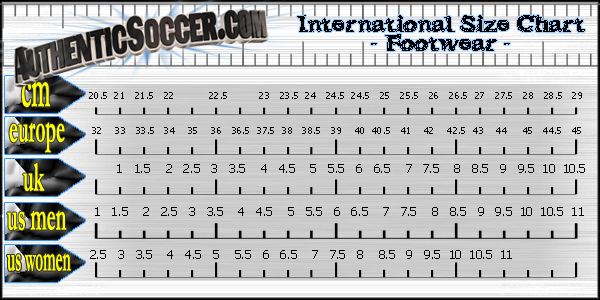 Ghost Lace system creates concealed lockdown. 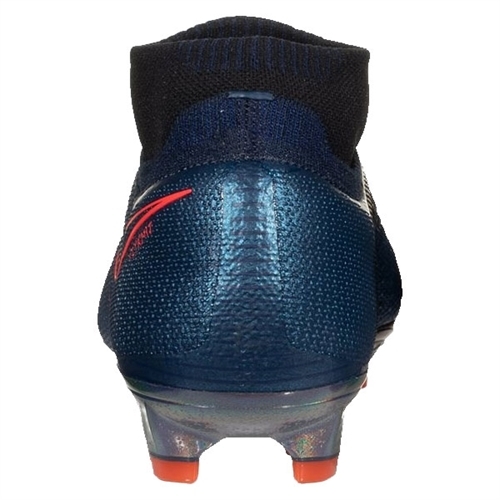 Flyknit construction with molded micro-texture for precise touch. 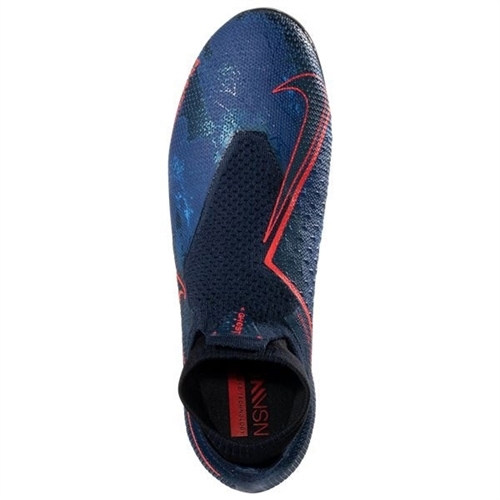 MIDSOLE: Quadfit mesh sleeve conforms to your foot. 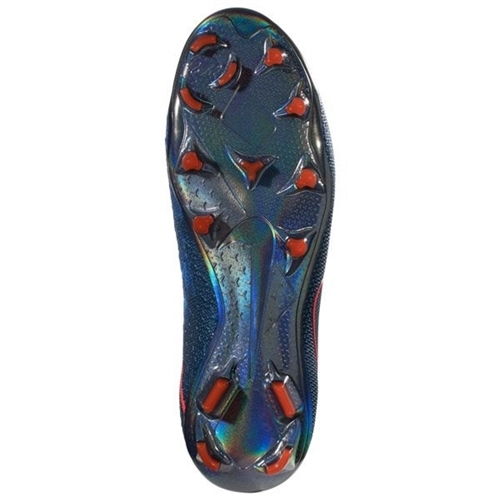 Dynamic Fit collar links your foot and lower leg. 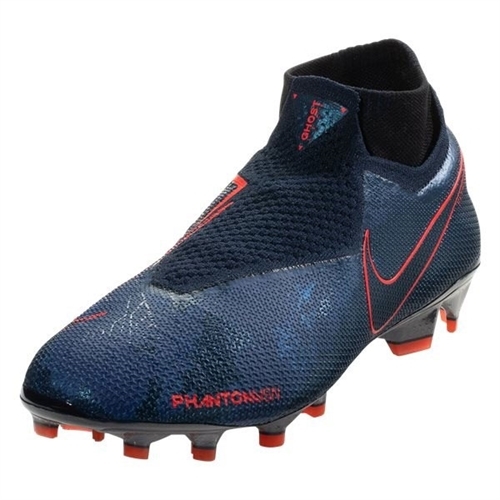 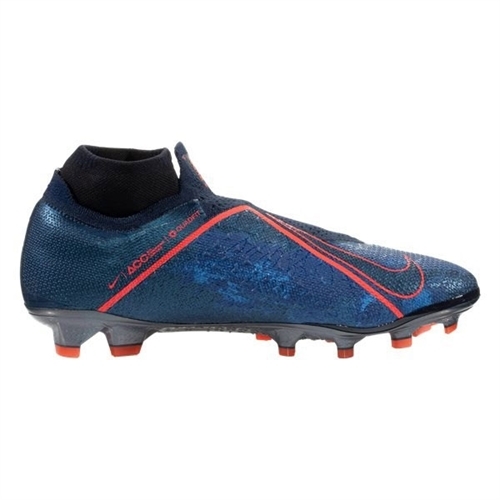 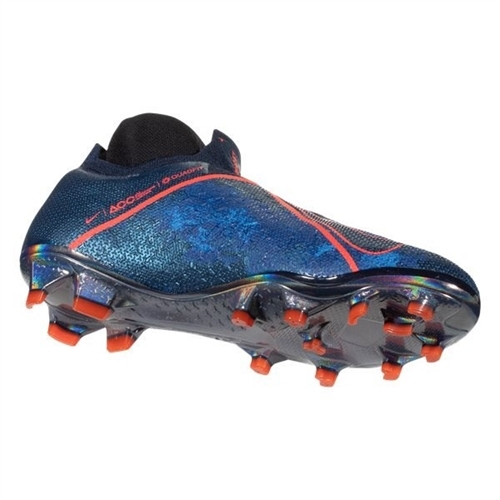 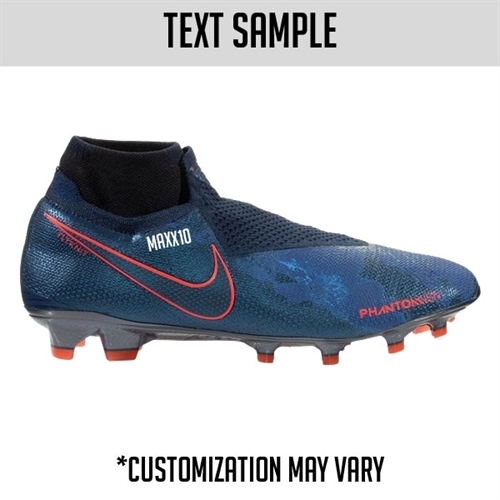 Plate provides traction on firm-ground pitches. .
Our Nike Phantom Vision Elite DF FG features foot-hugging bootie is concealed in a knit and NIKESKIN technology outer layer to create a boot for the finishers.